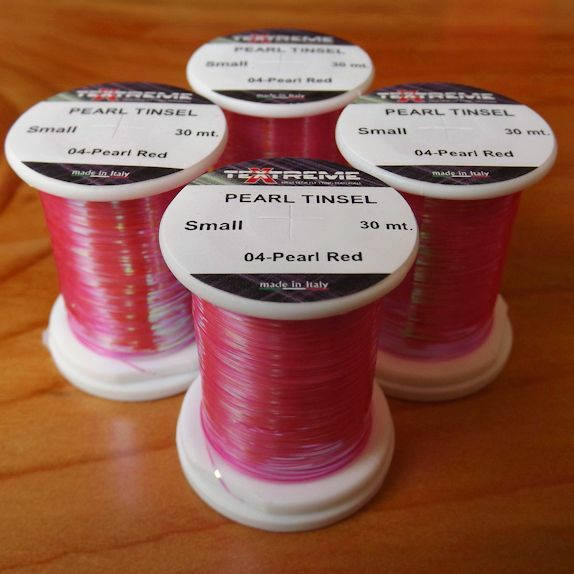 Textreme Small Pearl Tinsel. 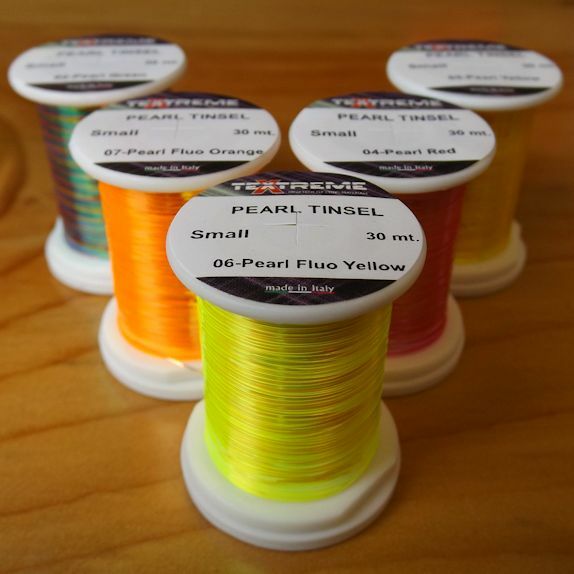 Available in a range of 5 eye catching colours. 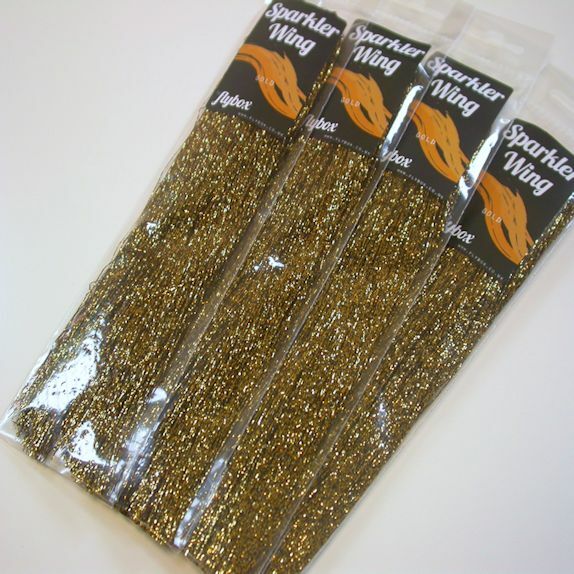 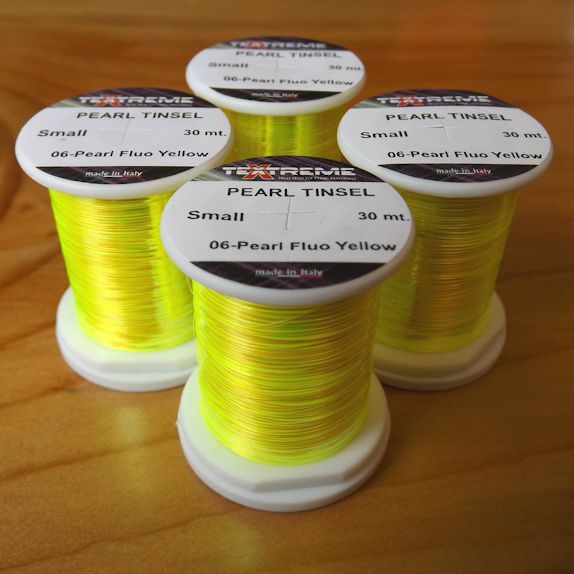 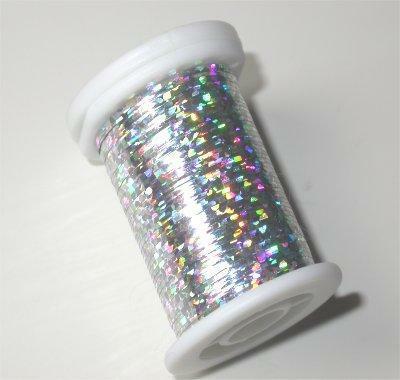 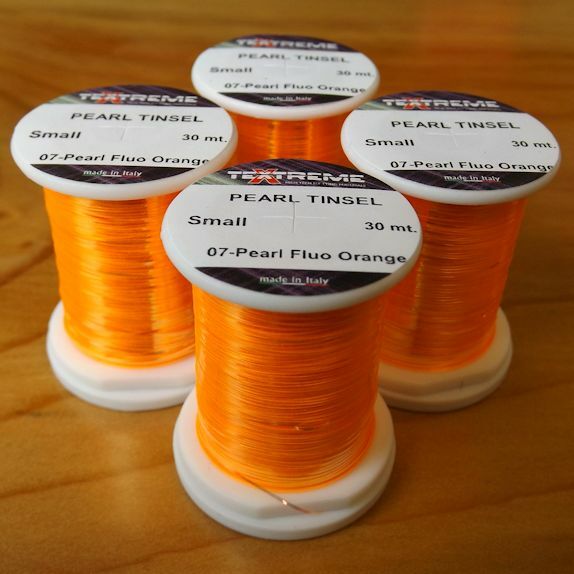 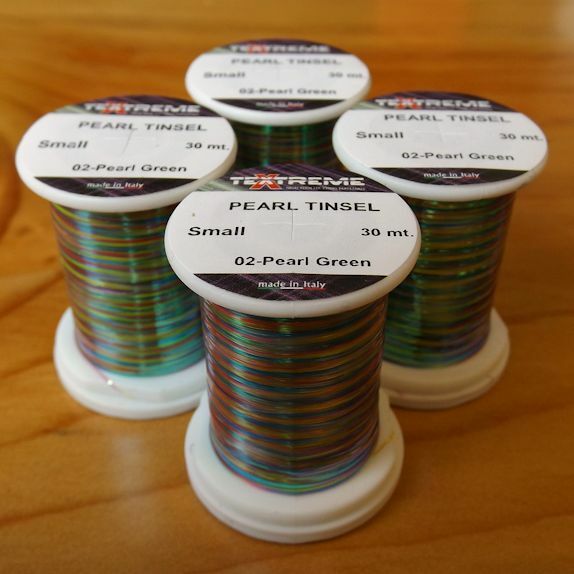 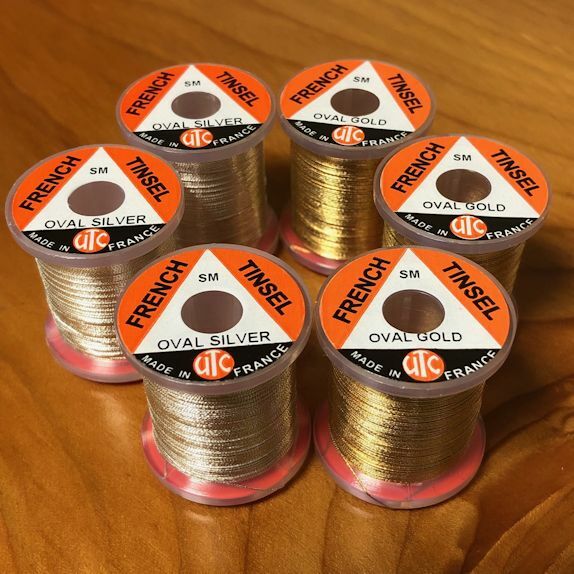 From Textreme Italy, Small Pearl Tinsel is a range of fantastic dyed pearl tinsel. 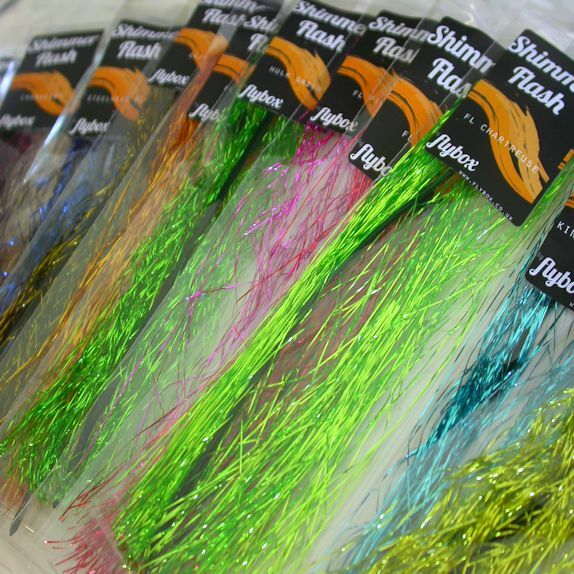 It’s really versatile – you can use it for ribs, bodies and even tie with it for pearl heads. 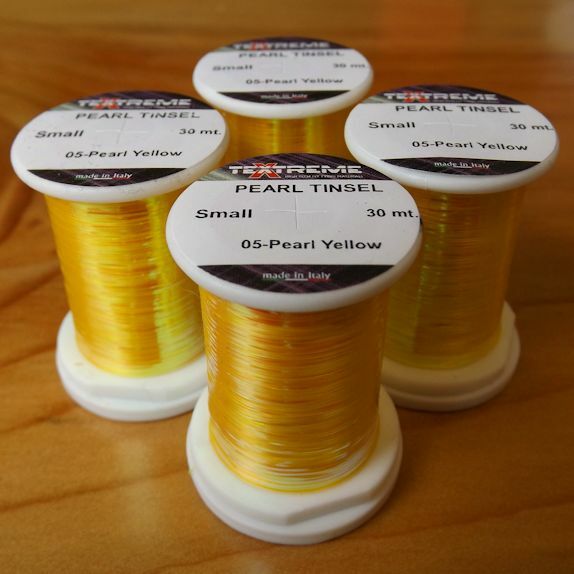 The diameter is 1/69 (small) and there are 30mtr per spool.